Rock ‘N’ Roll Legend Bo Diddely Dead At 79. There was, and always will be, only one Bo Diddley. 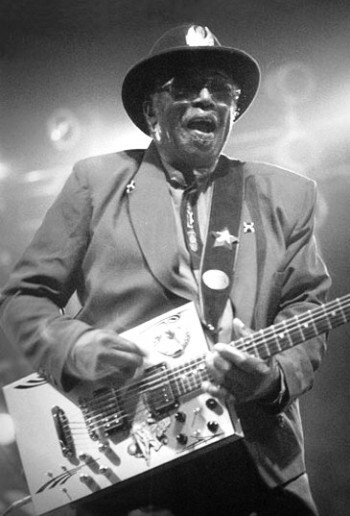 A founding father of Rock ‘n’ Roll, Bo Diddley died of heart failure today at his home in Archer, Florida. He was 79. The legendary singer and performer, known for his homemade square guitar, dark glasses and black hat, was an inductee into the Rock and Roll Hall of Fame, had a star on Hollywood’s Walk of Fame, and received a lifetime achievement award in 1999 at the Grammy Awards. The comedy world has lost a great influence. 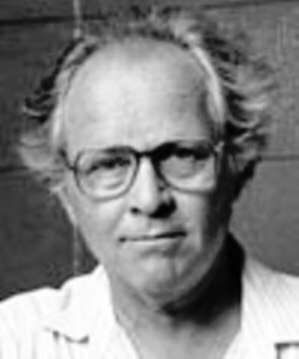 Paul Sills, one of the founders of the comedy improv group “The Second City,” succumbed to complications of pneumonia today at the age of 80. Sills was inspired by his late mother, Viola Spolin, who created hundreds of improvisational games used to train generations of actors. Sills followed in her footsteps and was known as a guru of improvisation. 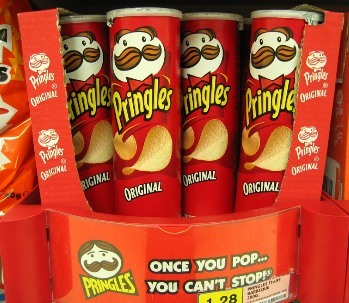 The man who designed the cylinder shaped can for Pringles, Fredric J. Baur, died in Cincinnati on May 4th at the age of 89, and today it was announced that some of his ashes were placed in one of his cans and buried along with an urn. previous post: Britney Spears Is Still Crazy And Clay Aiken Is Having A Baby. next post: Kevin Federline Is Father Of The Year. Again. R I P Bo Didley. I wonder if he was buried soaked in oil and covered in salt, too. SonicB—–do I know you from another site? 53 queries in 0.682 seconds.